Carbohydrates (carbs) have been the subject in a number of debates in the world of healthy nutrition and weight loss. A lot of people may have heard or read on food labels about ‘low/high glycemic index’ (GI) or ‘glycemic load (GL)’ or may have read about ‘refined carbs’. What do all these terms mean and how do you find your way when making healthy nutrition choices? 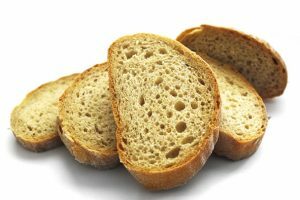 This article will look into carbohydrates and how they are processed in the body. It will provide tips and suggestions on how to optimise what to eat in achieving weight loss and optimizing health. As with fats and protein, carbohydrates belong in the category of the macronutrients. In their chemical structure (in simple terms) they are sugars, some more complex and some simple (based on their chemical structure). So when people refer to carbohydrates they refer to foods such as bread, pasta, vegetables, potatoes, cereal and grains and obviously sweets and sugar. 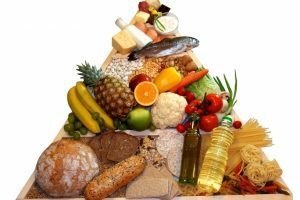 Some carbohydrate based foods such as bread, chocolate and potatoes are high energy density foods (contain a lot of calories) and others such as vegetable are low density foods, but also contain a smaller amount of carbohydrates. When we have a meal which contains high amount of carbs, the sugar levels in the blood increase. In response to increased blood sugar the pancreas (organ of the body) secretes a hormone called insulin which main role is to facilitate the taking up of sugars from the blood and storing it in the body. Carbohydrates are often described according to their GL and/or GI. Glycemic Index: Is a measure of the blood glucose response to the carbohydrate. Glycemic Load: Is a measure which includes both the amount of the portion and the GI of the carbohydrates. 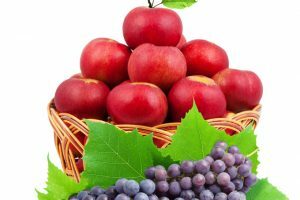 It combines both quantity and quality of the carbohydrates. With diets high in carbs the insulin levels increase accordingly. When the cells are chronically stimulated by high levels of insulin they can become less sensitive to the effects of insulin. This can lead to what is known as insulin resistance and has been linked the onset of diabetes (explained in simple terms). It must be said though that carbs as with everything else are needed for the body. Again the word to say here is in moderation. Some studies suggest that women may need them more than men. Women who are in very low carbohydrate diet appear to be more susceptible to developing mental health problems such as depression. Men are quite the opposite, and they seem to do better in very low carbohydrate diets. Carbohydrates are quite essential for exercise especially for aerobic exercise. Things like running, swimming, cycling are examples of aerobic exercise. The body does need some crabs as fuel during this type of exercise so it is important if you are following exercise regimes to make sure you are consuming an appropriate amount. What consists of an appropriate amount will depend on the kind, the duration and the intensity of exercise. 1. The body will use sugars as its preferred fuel for energy, because it is easy to use. Therefore, in diets high in carbs the body will use the carbs over the fat. 2. Some of the excess calories consumed in the form of carbs, will be stored as fat. 3. Carbohydrates can make you feel hungry. How does this work? Well as mentioned above when eating carbs the blood sugar levels increase and so the insulin levels. 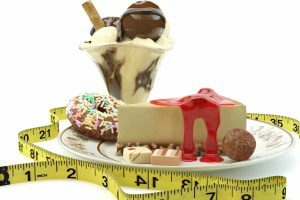 Once the blood sugar levels fall after they have been stored in the body for later, and insulin decreases again, the body picks that up and signals that it needs more sugar. If we do not eat, the system will slowly mobilise its reserves for use. However, in the process we feel hungry again as our body tells us that we need more energy. 4. The yo-yo style sugar and insulin levels can affect mood and make you feel irritable. A lot of people will say that ‘if I don’t eat I feel I will drop’. Such an effect is not very good for wellbeing but also it will make it hard to stick to a diet regime at it can make you feel desperate for food. 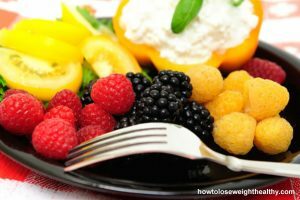 A common trend in dieting is that we should eat a lot of small meals. That does make sense when the diet is high in carbs for the reasons mentioned above. However, some researchers have argued that we need periods of fasting and periods of eating. 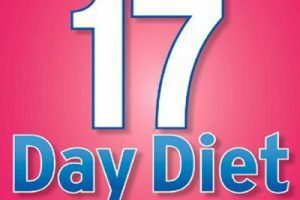 Great articles!Losing weight is really hard thing to do but and this site is great help to attain it. Thank you for posting the healthy tip in losing weight.